The moment Lyn and I met, we clicked right away. She is a kind person who cares about others. She’s also quite funny and has a smile that lights up a room. So, it’s no surprise that when I met Lyn’s son, her sister and her sister’s son that they were all smiles, too. It was a great afternoon to hangout and just play - the right way, like kids do! Life can get busy but it should never be too busy to set aside a little time to reconnect and make new memories with loved ones. 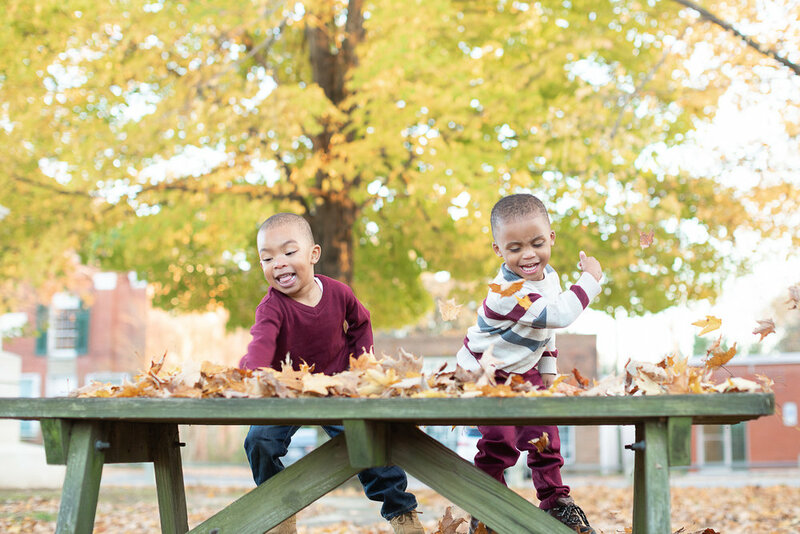 Capturing the time that Lyn had with her sister and their boys was so precious and fun! Here’s a sneak peek of their session. Thank you for letting me share a part of your story, Lyn! I wish your family a blessed future.